Ayubowan my friends! On our way to Nuwara Eliya, we visited one of many tea plantation in Sri Lanka. I am posting my pictures here together with a story that I had prepared before this trip. Blessed with ideal climatic conditions for growing tea, Sri Lanka has been producing Ceylon tea of the highest quality since 1867. 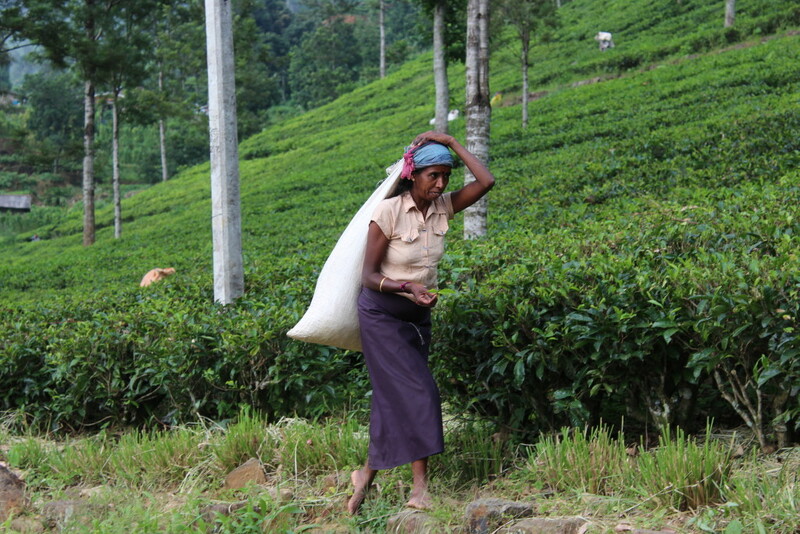 Today, tea is Sri Lanka’s most important industry. Ceylon tea from Sri Lanka has been acclaimed as the best tea in the world for more than a century. 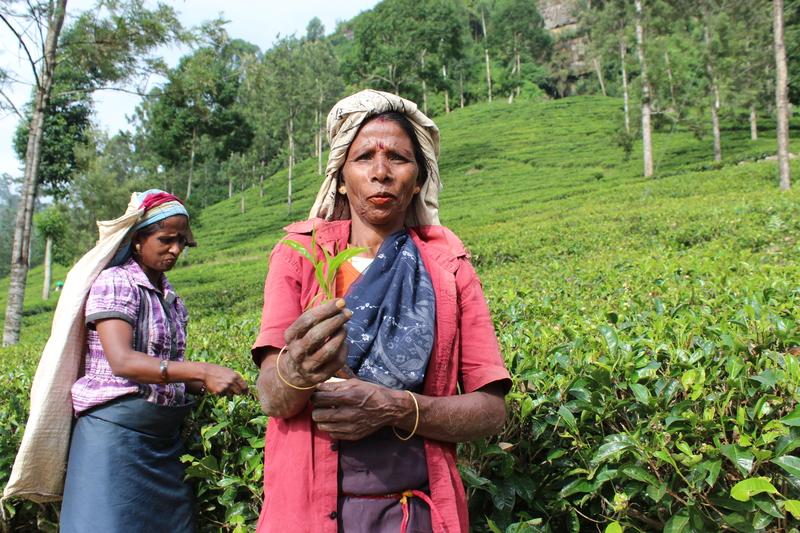 The country’s good climate and fertile soil produce a unique flavor and aroma found only in Ceylon tea. Tea is said to have been discovered by accident in ancient China. The Chinese believe that it was Emperor Shen-Nung who first tasted tea in 2737 B. C. The story goes that while he was boiling some drinking water in the garden, a few leaves from a wild tea bush flew into the pot. The emperor liked the delicate flavor that the leaves gave to his water so much that he introduced the art of tea making to the Chinese people. 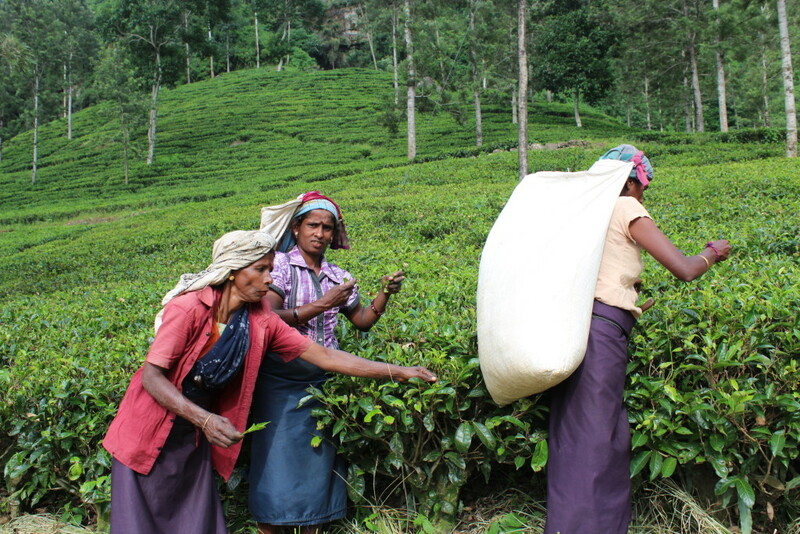 In 1867 a British planter named James Taylor introduced tea plants to Sri Lanka to replace the coffee crops that had been affected by disease. 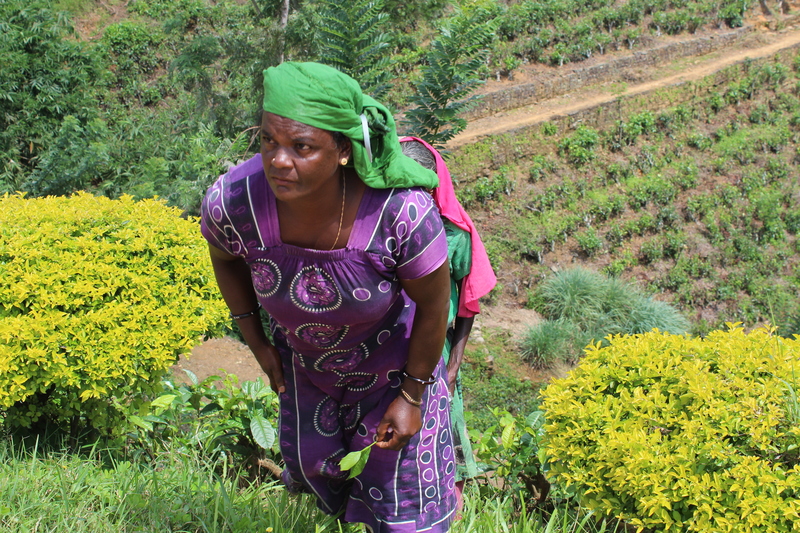 Since then tea has become a popular plantation crop. 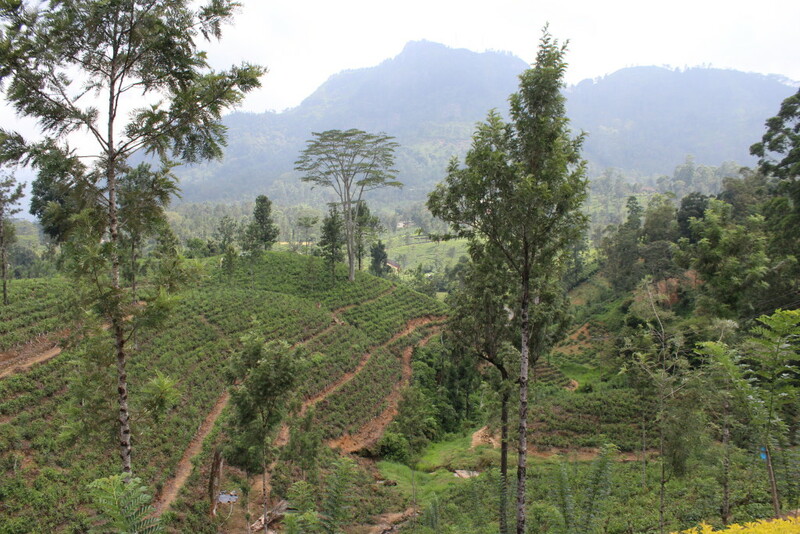 It is grown not only on the hilly slopes of Sri Lanka’s central highlands but also at mid and low elevations. 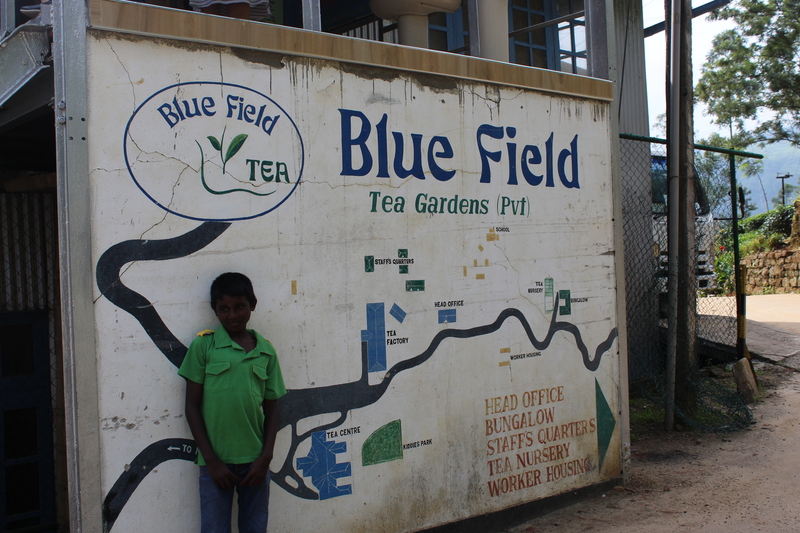 However, it was not until 23 years later that Sir Thomas J. Lipton – the British businessman behind the now famous Lipton tea brand – bought his first estates in Ceylon. 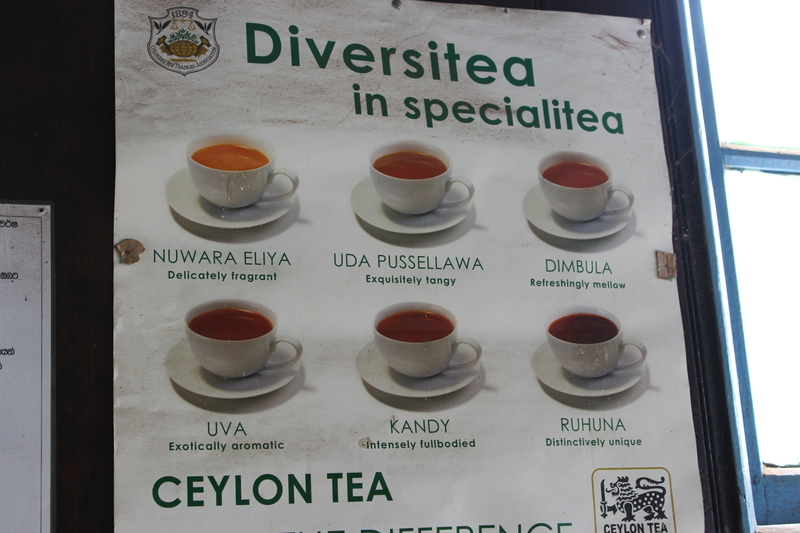 Since then tea, especially Lipton tea, has become synonymous with Sri Lanka. Sir Thomas’ favourite home in Sri Lanka was the Dambatenne Estate. He is said to have had a favourite chair that he frequently sat in to relax and enjoy the scenic beauty of the hill country. From this seat set at an altitude of 6,430 feet tourists can enjoy a breathtaking view of the southeastern part of the country – just as the famous tea planter did over a century ago. 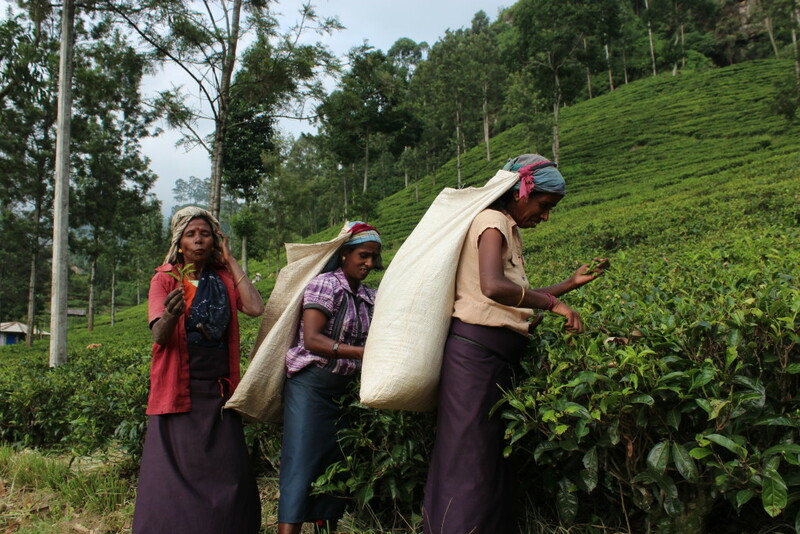 In 1995 Sri Lanka became the world’s largest exporter of tea in the modern era, a position it still holds today. 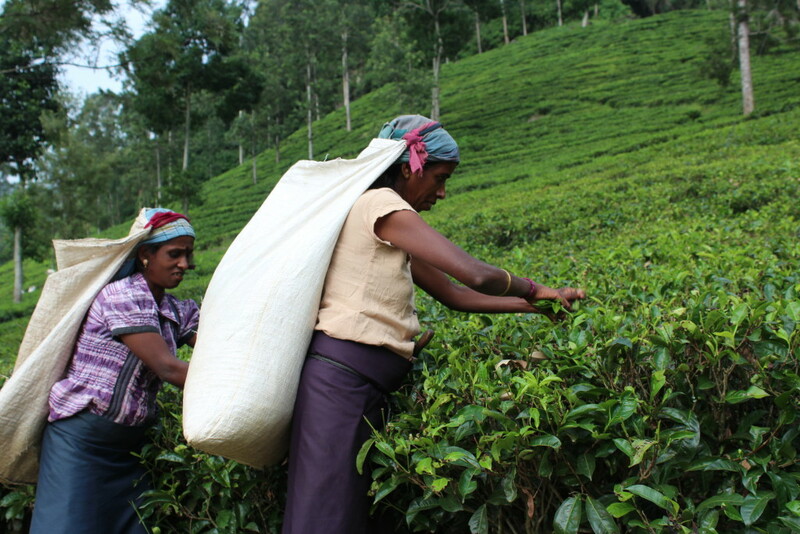 The tea sector employs, directly or indirectly, more than a million Sri Lankans. Most of the workers are female, some as young as 12 years, the minimum working age in Sri Lanka. 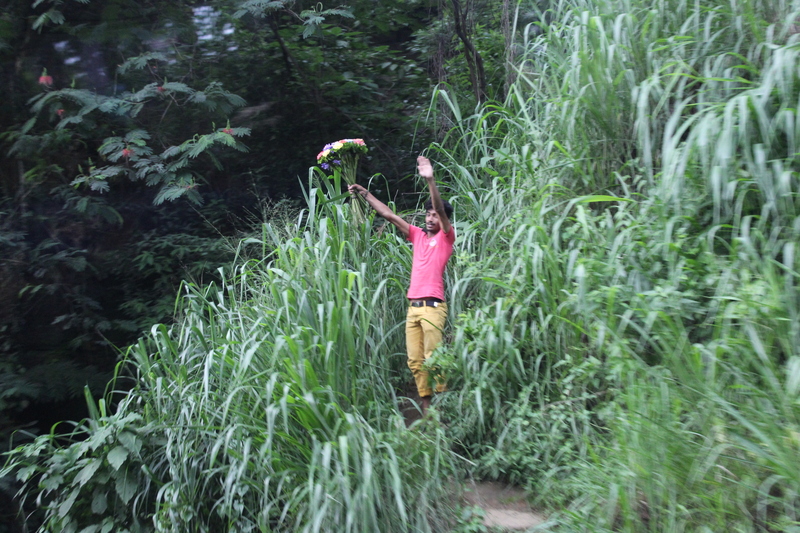 The workers usually live on the estate where they work, and their whole lives revolve around the life of the estate. Sri Lanka is one of the few countries where each tea leaf is picked by hand rather than by a machine. 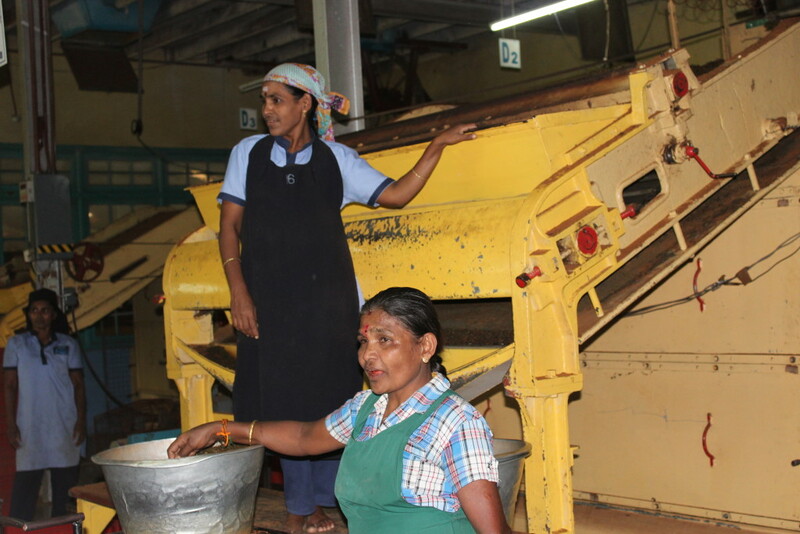 If machinery were used, coarse leaves and twigs might be mixed in, therefore reducing the quality of the final product. Experienced tea pickers can harvest up to 25 kg of leaves per day. 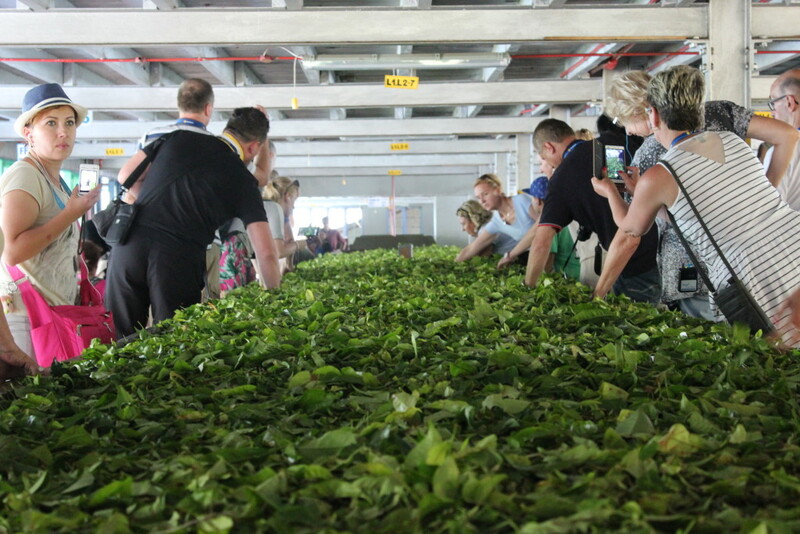 The finished tea is divided into grades and types, including the high-grade Ceylon black tea, the nutty-flavored Ceylon green tea, and the delicate and expensive Ceylon white, or “silver tips,” tea. Source: Sri Lanka. A Portrait of the Country through its Festivals and Traditions. Published by Grolier, An Imprint of Scholastic Library Publishing, Danbury, Connecticut. Tamil people working on plantations are the poorest in the country. The women are paid 1000 rupies (7 USD) for 25 kilograms of tea leaves. Posing for pictures is the best way for them to make more money. When they see tourists with cameras, they run to them ready for pictures but they expect money. As a tourist you should be prepared to pay. Some tourists refuse to pay. We should always remember, they are the poor ones, and this is how they try to earn their living. They don’t have many options in life. Here is an example of a creative way to earn money. This young man is the oldest child in his family. His way to help his parents is to sell flowers. He does it in a very unusual way – by running after the bus trying to win this unofficial race. Of course he wins the race by taking shortcuts. 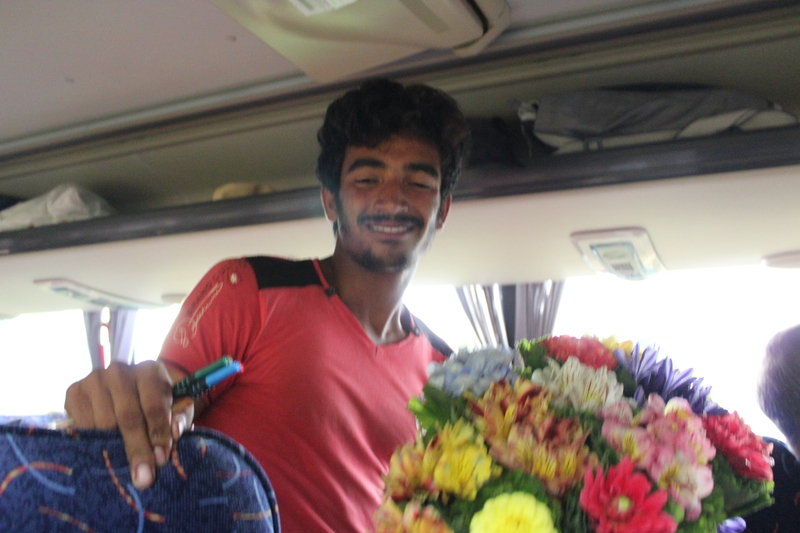 At the end, the bus driver lets him in to give him a chance to sell as many flowers as possible. Just beautiful – the photos, the stories, the smiles. 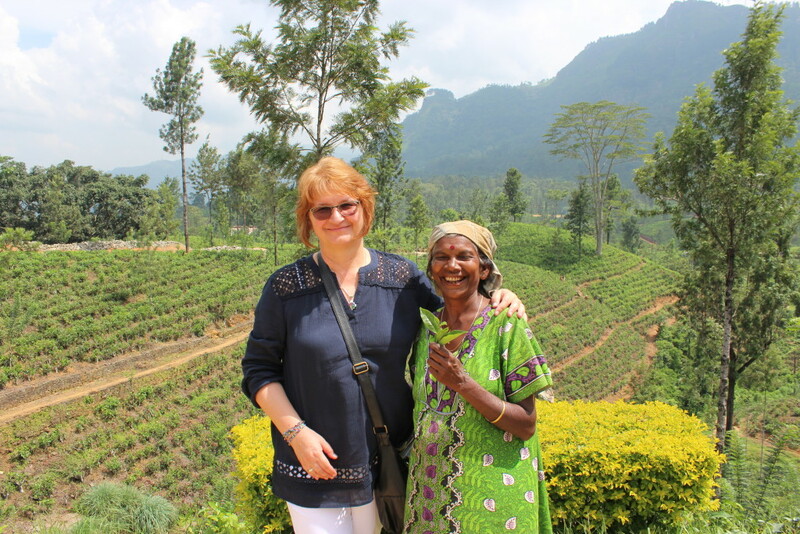 Love your discovery of tea Joanna! Glad to see you combine two loves: tea and travel! Aneczko, check the lifeguard on the last post. He looks like your friend. Duzo sie dowiedzialam o herbarcie. Dzieki Asia! Such a wonderfully enlightening post. Thank you! Thank you Alda for all the comments. I hope you are enjoying your summer. See you soon darling! Thank you for the new knowledge about Lipton tea. Always a pleasure.